« How Do You Take Field Measurements? 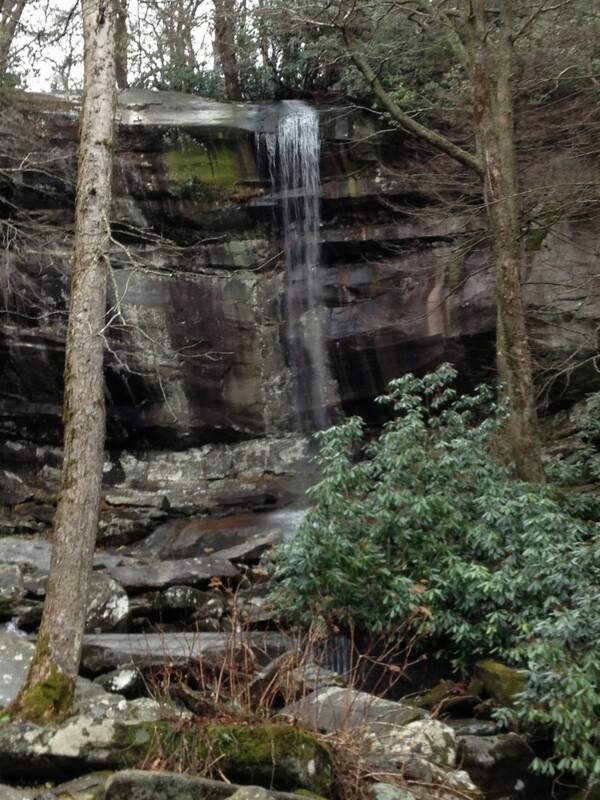 I took this short video of Rainbow Falls in GSMNP so that I could remember the soothing sound. I need to loop the audio so that I can fall asleep to it, or whenever I need a short break from selling HM Doors! Have a great weekend. Cause of Abandoned Construction in Jamaica?